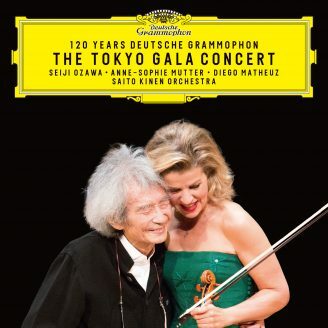 "Tell me what you love, and I’ll tell you who you are!” Anne-Sophie Mutter answered Marcel Proust's questionnaire with utmost candor. I am an optimist, and idealist. Sensitivity, the strength to enjoy life in all of its facets. What would be the biggest tragedy for me? To be a bad mother. The Dalai Lama and all champions of human rights. Arabella, Richard, the names of my children. All of those that have not yet been completed: equality for women, abolition of racial separation, ban on child labor. A life without music is a life in error. The fault for which I have the greatest tolerance. Those that arise from deep love, because these are not real faults.